After using XBox Music, Pandora and Spotify, Spotify is by far the best music solution. But it’s the only one that I can't run through my Xbox One. Is there any way to enjoy my Spotify playlist on Xbox One? Please advice. Wanna play Spotify music on Xbox one? 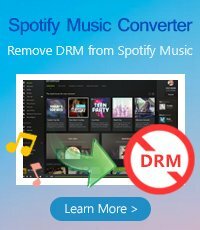 While there remains no official Spotify app on Microsoft’s Xbox One console, a great third-party solution -- NoteBurner Spotify Music Converter can help you transfer Spotify music to Xbox device for streaming. Background music is one of the best Xbox One features rolled out, allowing gamers to listen to their favorite songs while playing the latest Xbox One games. Many Spotify users may want to set their favorite Spotify tracks as the background music while playing games on Xbox One. But sadly, while Pandora and TuneIn apps are already available for Xbox One -- along with Microsoft's own Groove -- Spotify has yet to come officially to Xbox One. So you can stream music from Pandora, TuneIn or Groove Music on Xbox One, however, the music won’t be coming from Spotify — at least not now. Do you sincerely want to stream Spotify music on your Xbox? 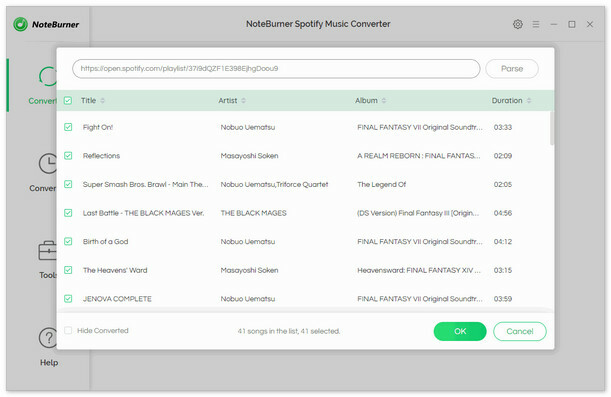 Well, you are in luck, as thanks to the NoteBurner Spotify Music Converter that is specially designed for Spotify users. This program is the best Spotify Music Downloader to download music or playlist from Spotify and convert them to plain MP3, AAC, FLAC or WAV with 100% original quality. 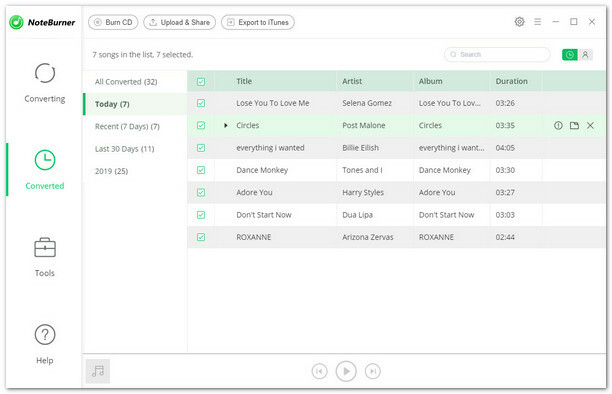 In this case, you can copy Spotify music to Xbox One for playback. 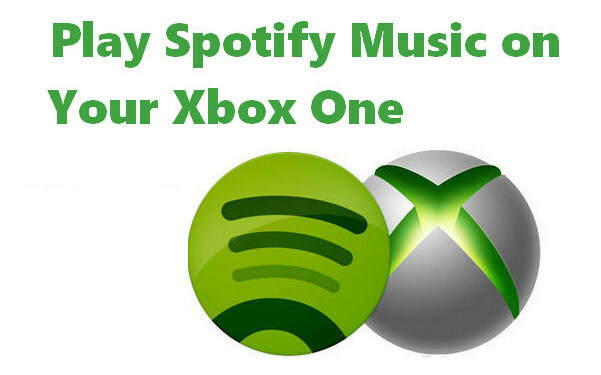 The following is a detailed tutorial about how to transfer Spotify music to Xbox One. Please download this useful tool on your computer first before getting started. When finish customization, click "Convert" button to start downloading. After downloading, you can get offline Spotify music, and save them on your SD card. 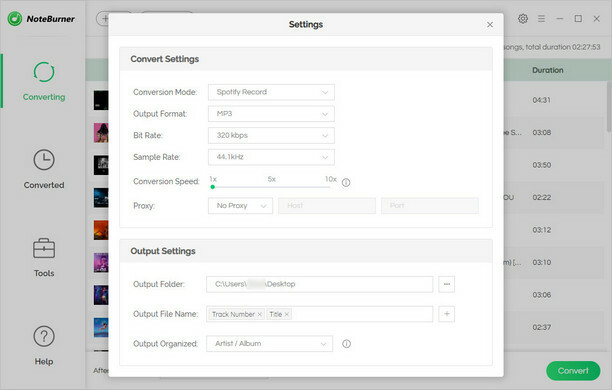 Insert a USB drive into your computer, and locate the folder you stored your converted Spotify playlists, then copy them to your USB drive. After that, please plug the USB drive into Xbox One, now you can enjoy your favorite Spotify music on Xbox One.